Razer, the firm best known for its range of gaming laptops and PC peripherals, has acquired THX, the audio company famed for the iconic Deep Note sound that plays before movies at certified theaters. Founded by Star Wars creator George Lucas in 1983 to ensure Return of the Jedi had the best possible sound when it hit the cinemas, THX will now operate as an “independent startup,” with Razer as its parent company. The THX brand and its certification business, which covers everything from home theaters to HDMI cables, will continue as before. Only those products that have been tested and meet a set of criteria determined by THX can carry the company’s logo. Following Razer’s purchase, the range of THX-certified products will extend to headphones, streaming video, augmented/virtual reality and “their enabling devices,” set-top boxes, Bluetooth speakers, and connected speakers. So expect to see some THX-approved Razer products appearing in the future. 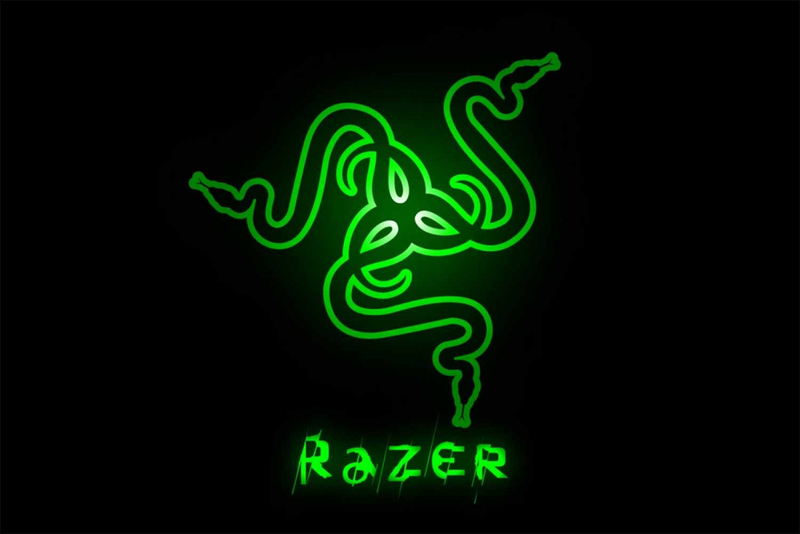 Razer said it plans to retain all of THX’s 50 staff, and will even hire 10 to 15 more people to cope with the expansion of its certification arm, THX CEO Ty Ahmad-Taylor told CNET. The move is an ambitious one by Razer, and shows the company has big plans beyond the PC gaming market. One thing we don’t know is how much the deal was worth - no financial details were revealed.